Sitting by an African waterhole for several hours may not be everyone’s idea of fun, but for wildlife photographer Graham Russell there’s no better way to spend a morning. Some of Graham’s most stunning images have been captured after patiently waiting for wildlife to take a drink or a dip in the water, blissfully unaware of the man behind the lens. 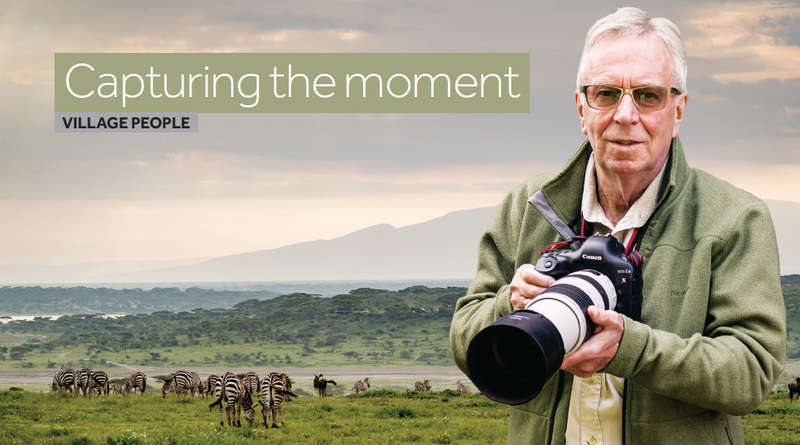 After more than 20 safaris, Graham, from Denmans Lane, has fine-tuned his photography skills by going off the beaten track and focussing on a select few animals with some fantastic and award winning results.